B vitamins play a key role in our metabolism. They are involved in the release of energy and the maintenance of a healthy nervous system and skin. This unique formulation is a combination of essential water-soluble B vitamins with associated nutrients for maximum effect. 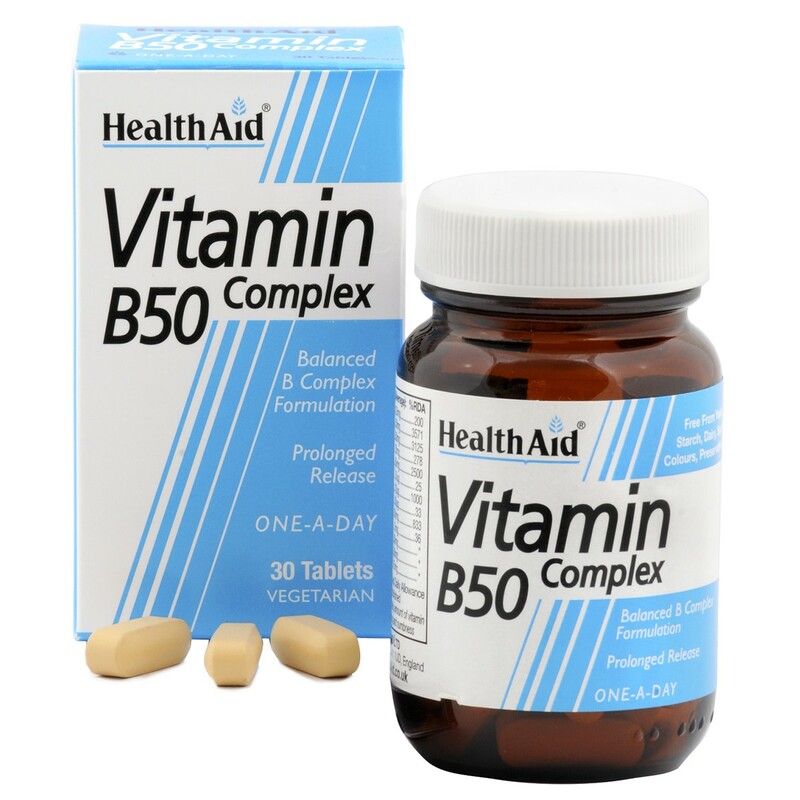 Thank you for your interest in HealthAid Vitamin B50 Complex - Prolonged Release. Enter your email and we'll contact you as soon as it's available again.